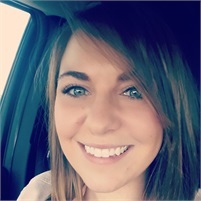 Abby started her insurance career in 2012, became a licensed Property & Casualty agent in 2014, and joined Waterman-Neely Insurance Professionals, Inc in 2017. Her flexible schedule, organization, and communication skills have been beneficial in assisting clients. She enjoys helping clients better understand their coverage - whether that is auto, home, renters, or recreational insurance. Abby truly enjoys building relationships with clients and supporting them with their life changes. In her down time, Abby enjoys spending time with her family and friends, sports, traveling, and reading. What musical instruments have you played … past or present? Rockband. That counts, right?